Fancy enjoying the thrills and glamour of a luxury casino without risking real money? Our Fun Casino Experience is packed with live casino entertainment that guarantees an exciting night to remember. Enjoy a welcome drink on arrival and soak up the buzz of our luxurious gaming floor. Next, pick up your stack of casino chips and make your way to your exclusive gaming tables. 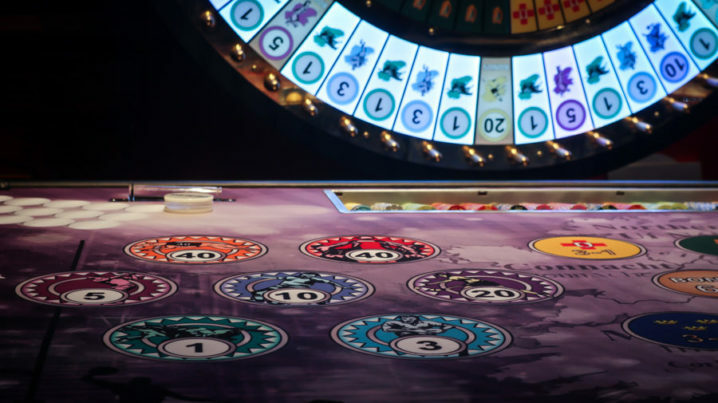 Once you are ready to roll, take on the house by playing Roulette, Blackjack or our lively Sic Bo Dice game. 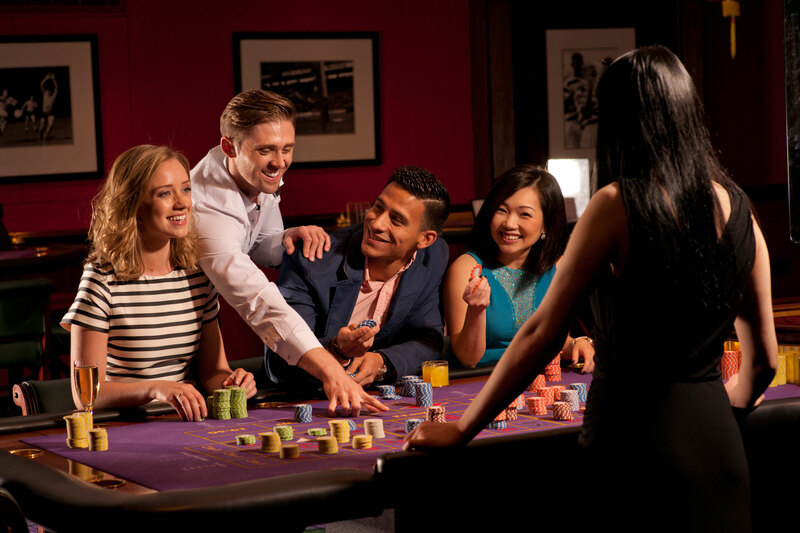 Enjoy complimentary drinks served to your table as you play Vegas style and accumulate as many chips as possible. New to Casinos? Don’t worry our professional Croupiers will be at hand to offer tips and advice throughout. When the action comes to an end we will count your chips and announce who has come 1st, 2nd and 3rd place. Why not spice things up by supplying your own Fun Casino prizes? A 50% deposit is required to secure your Fun Casino booking.